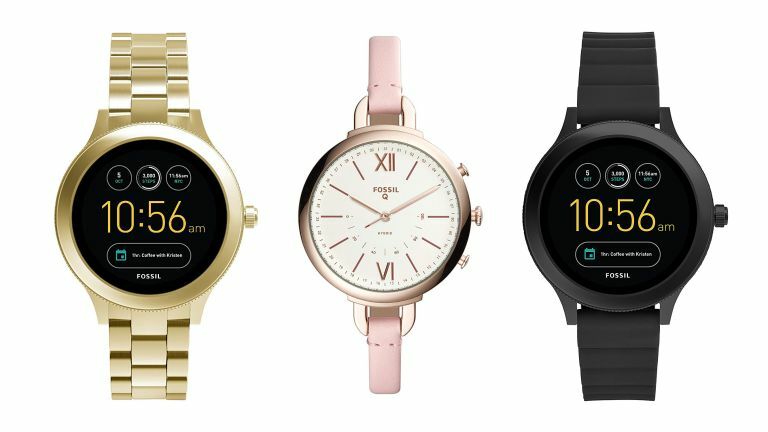 After codenames for two mysterious Google products were spotted on the the Android Open Source Project (AOSP) website last week, re-sparking rumours about the Google Pixel Watch, we've just seen further evidence of a Google-branded smartwatch. According to recently posted job listings, Google is currently looking for a Vice President of Hardware Engineering for Wearable, and a Wearables Design Manager. Obviously this listing doesn't confirm the company will be releasing a Google Pixel Watch any time soon, but it does show Google is seriously looking into it. It follows the news that codenames for two mysterious Google products were spotted on the the Android Open Source Project (AOSP) website, re-sparking rumours about the Google Pixel Watch. The Wearables Design Manager will be responsible for evolving "what it means to hold ‘Google in your hand'". They will be "will guide and develop products for the consumer electronic industry with a focus on pushing the boundaries of what’s possible", creating "forward looking, iconic products that delight our consumers". That sounds like Google has some big plans for its first wearable device, then, with big investments to match (last month Google bought smartwatch technology from Fossil for $40 million). We can't wait to see what Google has up its sleeve.